We, in St John's want to see the number of Christians grow everywhere and so have decided that we will support France Mission in 2019. 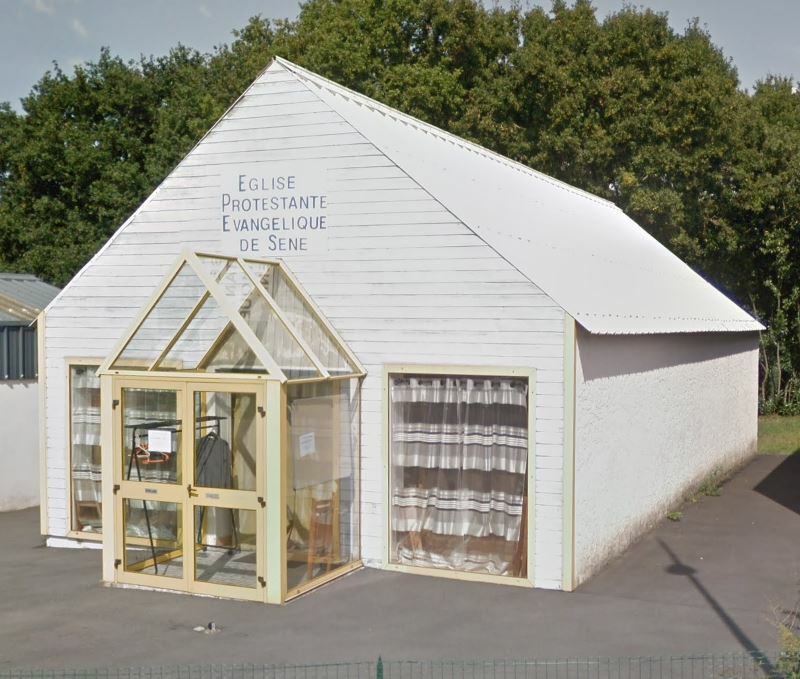 France is more than twice the size of Britain in geographical terms, but only has about one seventh the number of evangelical churches. Planting new churches not only makes it easier for existing believers to get to a service, but also means that churches can increasingly build genuinely local congregations to be "salt and light" in their local communities. For more information about France Mission, see their website http://francemission.org. "Community of men and women of all ages and cultures; we discover the love of God for us. We believe that the love of God is for everyone and that it transforms our lives. We are a church, that is a group of people who come together to express their faith. The church is a privileged and unique place to know better and live the presence of God. All members are called to be involved in community life, according to their gifts and to assume responsibilities."